With national pet obesity awareness day tomorrow (11th October), we here at CPC thought we’d help spread the word. We know pet obesity can be a touchy subject but unfortunately it has become incredibly common in the recent years. 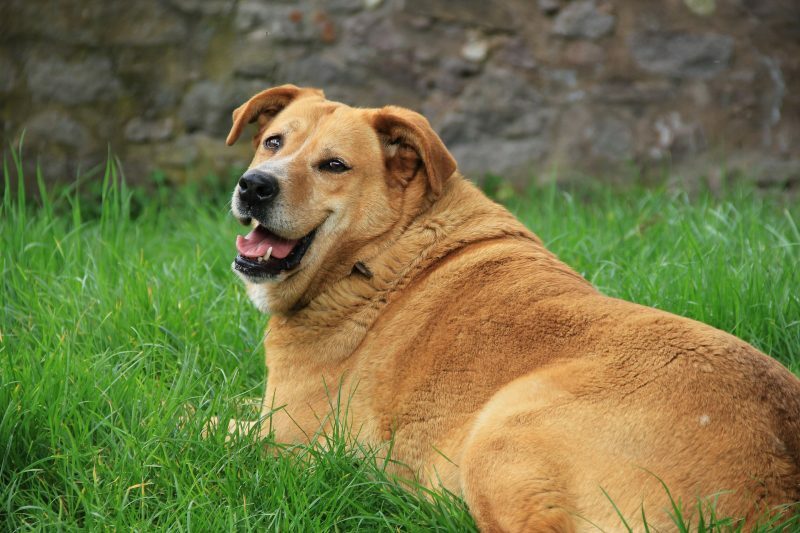 Vets and nurses have reported seeing a rise of 81% in obese pets that they see. Obesity is dangerous because it’s often the catalyst that leads to other illnesses. There’s no need to panic, pet obesity is PREVENTABLE and REVERSIBLE. Is my pet really over weight? If you are noticing more than a few of the following, then we suggest that you pop into your vets. 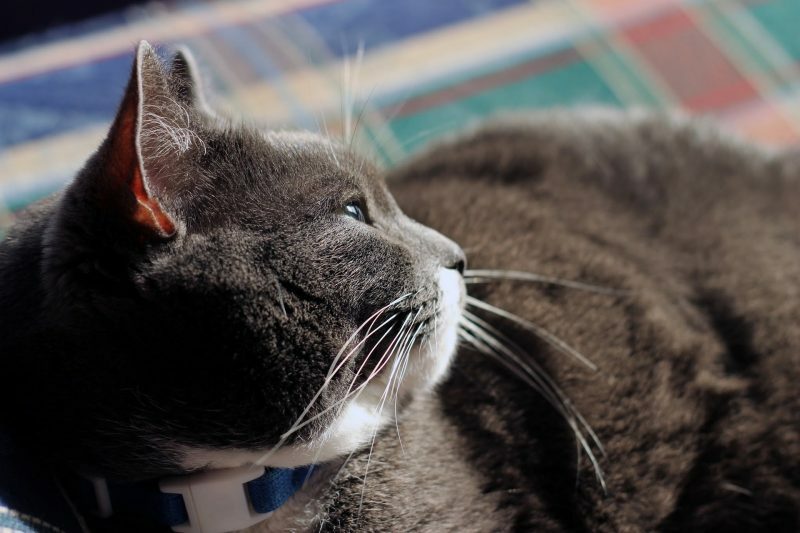 Why should you care if your pet is over weight? Losing weight for our pets isn’t too dissimilar to us. They need to intake fewer calories and burn off what they already have stored. The best way to do that is to GET THEM MOVING. On average your pet needs about 20-30 mins of brisk exercise every day. This can be done in so many different ways, for dogs and cats. 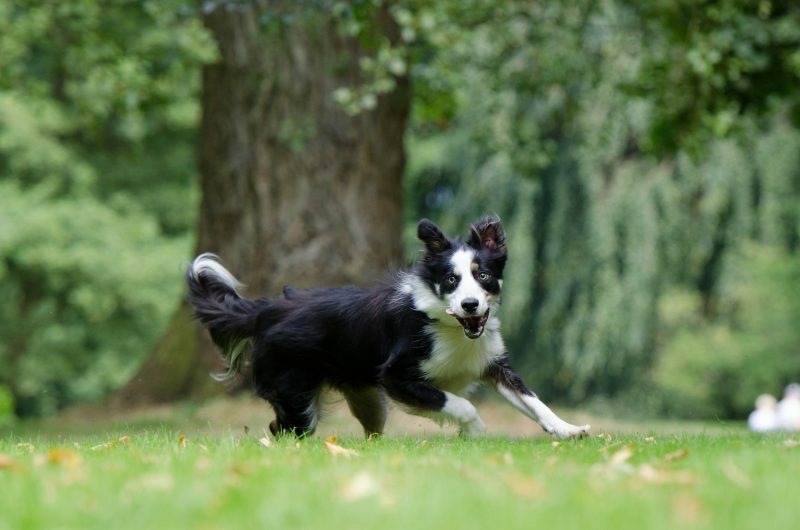 Your dog might like a vigorous game of fetch, a walk or run, zipping up and down the stairs a couple times. Your cat might prefer to play a bit more with catnip, honeysuckle toys or a 10 minute game of laser tag with a laser pointer. Whatever you chose that gets them going will be a great way to spend some one on one time and lose weight! And it can be a lot of fun for both of you. Treats while training is a common way to pile on the pounds so remember it’s a reward and not to over indulge and always check the labels. Be extra cautious, then be wary of the human food you give your pet as often they contain ingredients that can harm you pet, there are lots of healthier treats that you can make at home. You’ll thank us for it later! The ‘recommended’ serving on a bag might not be the right amount for your pet especially if you’re trying to shed a few pounds. Speak to your vet to find out how much calories should you pet be getting each day to find out how much calories is in an 8 oz cup to ensure you’re serving the correct amount. Measuring your pet’s portions is also key when trying to lose a few pounds. Thinking ‘oh a few extra bits won’t hurt’ is often where the danger lies; especially for certain breeds where it’s easier to put on weight than others i.e Bulldogs, Dachshunds, German shepherds. STOP setting out a buffet, allowing your cat or dog to graze to their content all day. With so many different cat and dog foods out there, it’s hard to know which ones best for them. 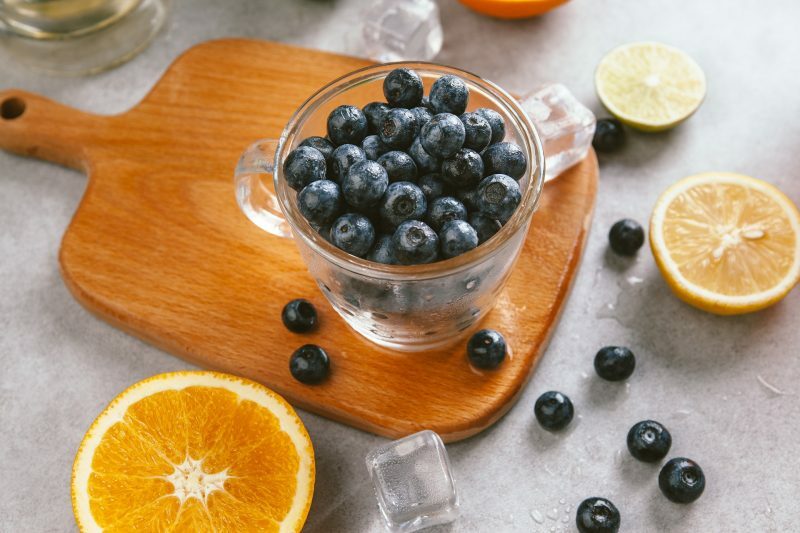 Many differ greatly in nutritional value and calories. It’s important to read the packaging and know what it is you’re giving your pet. Believe it or not, most pet parents don’t even realise their pet is overweight. They just don’t know the ideal weight their breed should be. Other times owners choose to ignore the problem or may be in denial. This is why we say speaking to your vet is just as important as any other step. If you’re worried and can’t attribute your pet’s weight gain to their diet then speak with your veterinarian. There are certain illnesses where weight gain may be a symptom. Your vet can advise on the correct calorie intake for weight lose and then to help your pet maintain their weight after the loss. They will even provide a special diet if your pet is severely overweight or has a chronic health issue. Ideally your cat or dog wants to be losing between 1-2% of their body weight each week. 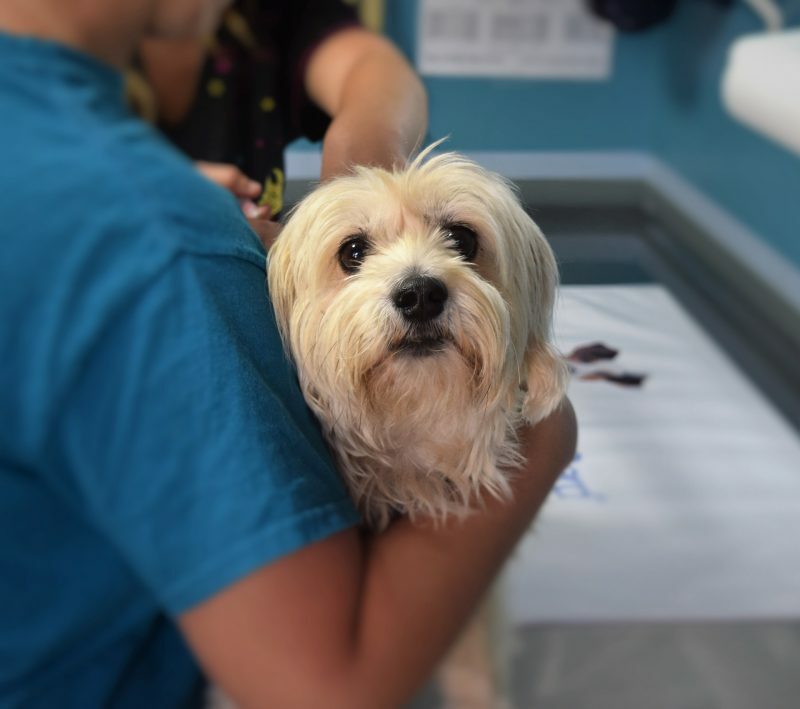 If you’re keen to check on their progress then pop down to your vet’s office every two weeks so they can monitor your pet’s progress.